Start taking classes at Listen To Your Body East Keilor and other studios! 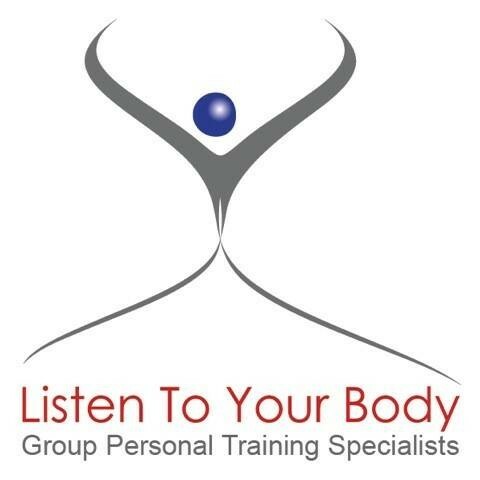 The aim of Listen To Your Body East Keilor is to make an impact on people’s lives through consistent training, health awareness and education to give their members the best chance to achieve their goals. They are very focused on ensuring that every session is individually tailored to the specific needs of their members. They believe that every person is unique and they require training programs that suit their needs. Please bring a towel, a water bottle and a great attitude!